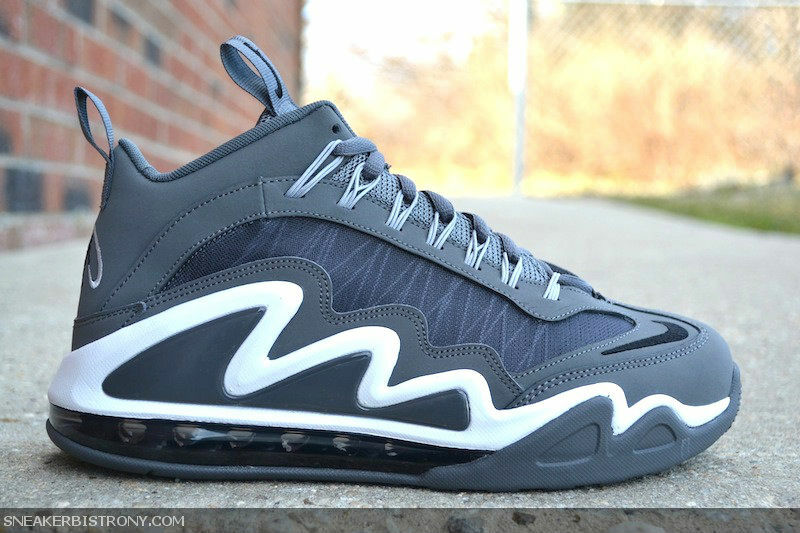 Nike Sportswear continues to reinvent Ken Griffey Jr.'s signature line with the introduction of the Air Max 360 Diamond Griff. Combining elements of past Griffey models like the Total Max '99 with modern technology, the Diamond Griff comes equipped with Dynamic Flywire support, breathable mesh paneling, a pronounced wave-like midsole design and Max Air. The Diamond Griff is pictured here in dark grey with black and white accents. 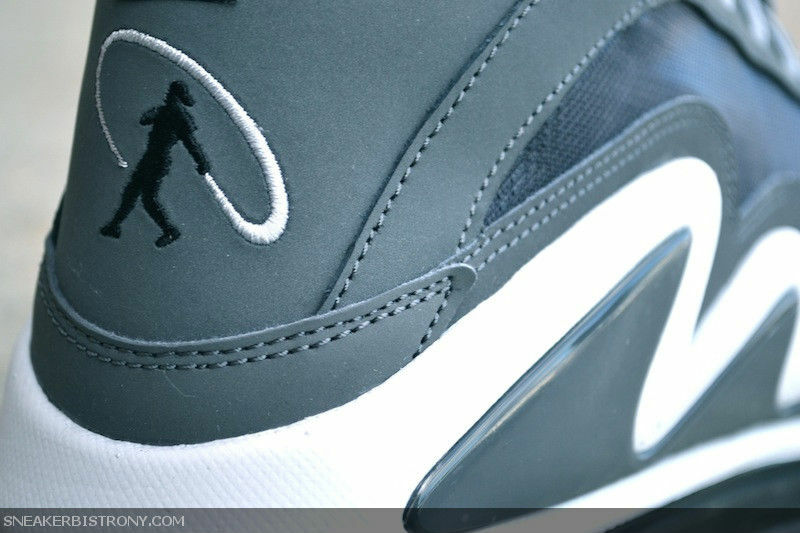 Griffey's Swingman logo takes its familiar place on the heel of the shoe. 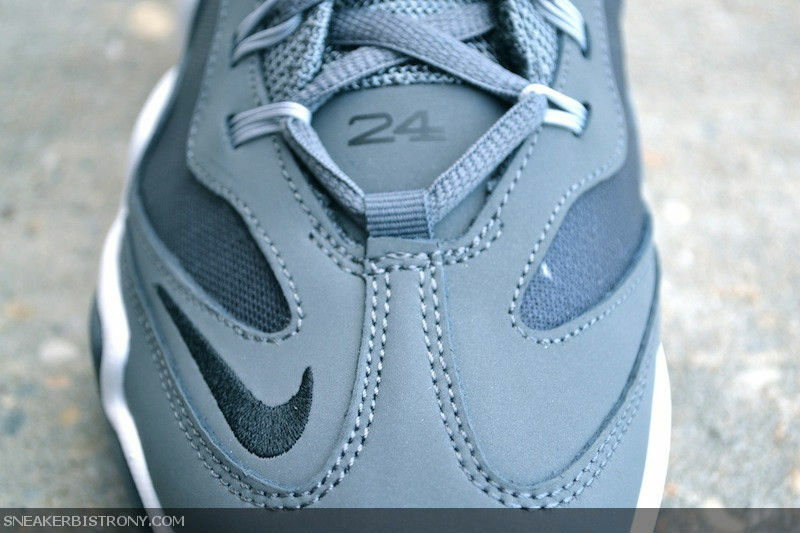 Look for the newest Griffey model now at Nike Sportswear retailers like Sneaker Bistro.